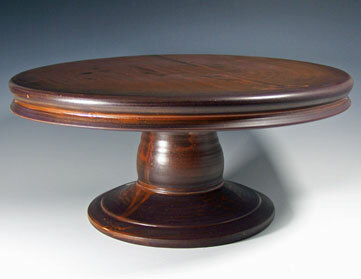 Handmade Cake Stand...put your food on a pedestal! 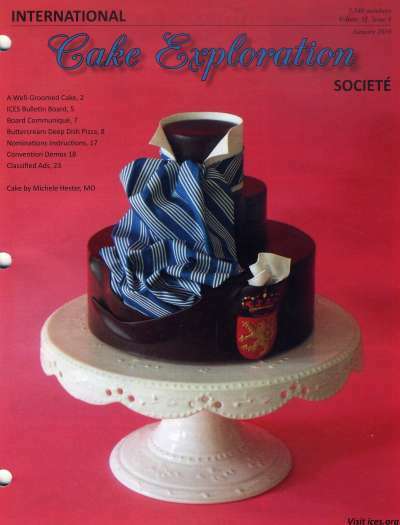 Raising life’s celebrations to new heights one handmade cake stand at a time. 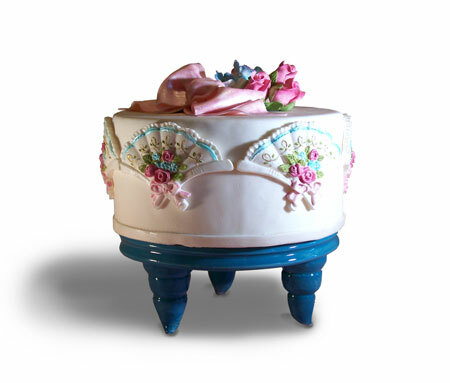 Established in 2003, Handmade Cake Stand specializes in handcrafted porcelain cake stands for weddings and celebrations. 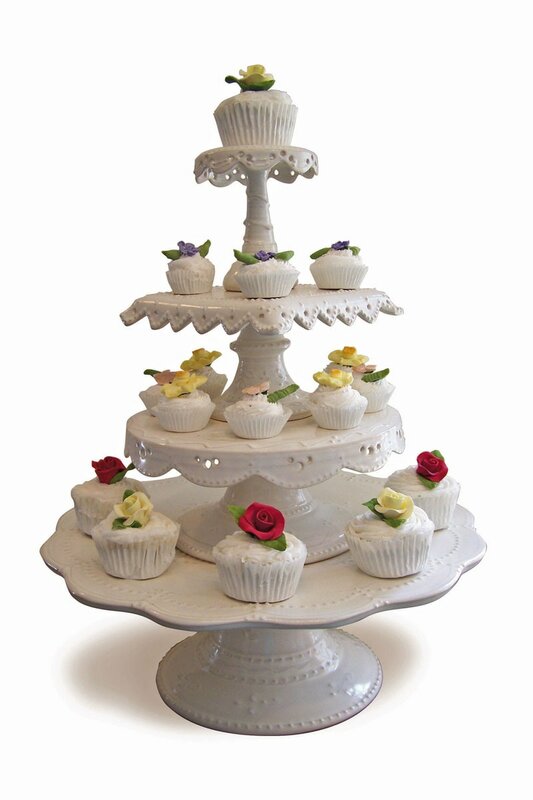 From small 3 inch cupcake stands and on up to 20 inch round cake stands. 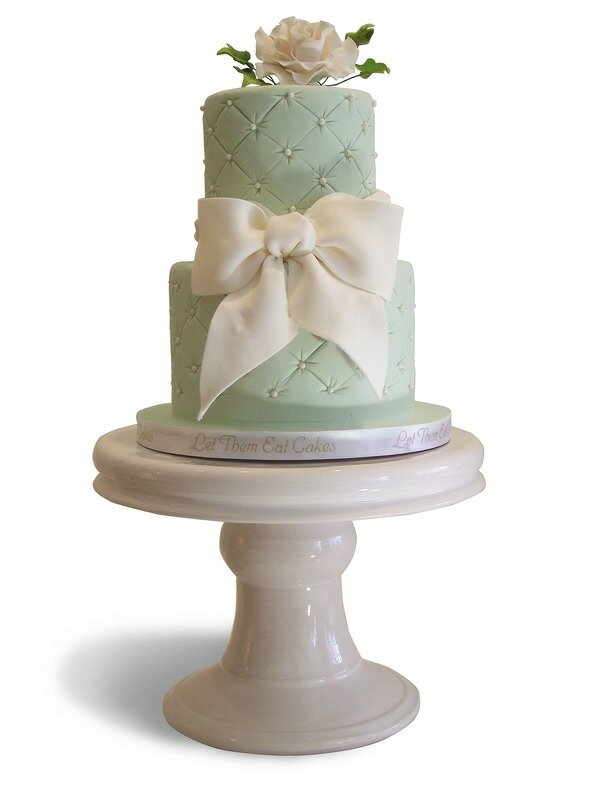 Victorian lace styling to sleek Urban White. 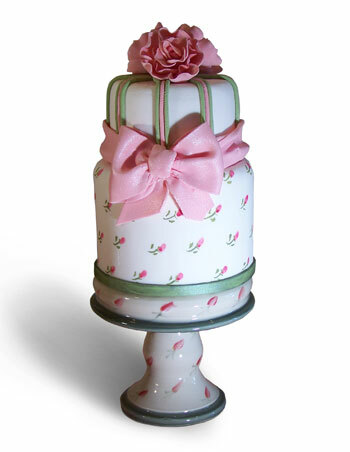 Our cake stands are well made and strong - we like to demonstrate by standing on them!